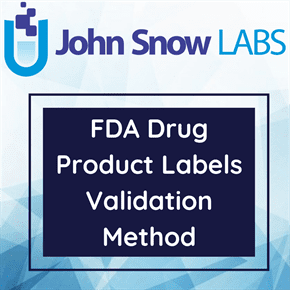 This dataset is a Structured Product Labeling (SPL) Terminology File for SPL validation procedures and contains information on performing SPL validation regarding Vaccine Antigen Substances. Validation procedures can be used by humans as check-lists to verify if their submission is correct. These are written specific and operational so that they may be checked by systems processing SPL documents.